Ah. Healthy food. It's deep, meaningful, and won a lot of awards but, um, isn't really your thing. A book you'd recommend to absolutely EVERYONE. *slides dramatically into room* dID SOMEONE SAY SOMETHING ABOUT THE MOST PERFECT BOOK EVER TO BLESS MANKIND?? 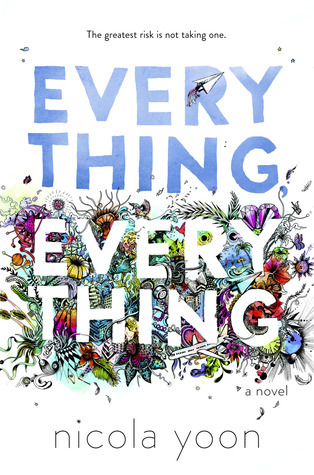 Any of y'all who've hung around here for any length of time are probably sick and tired of hearing me scream about this book. BUT GUYS. 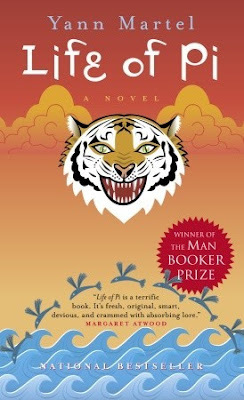 It's a brilliantly humorous yet heartrending MG read. Tudor England. Apothecary's apprentice. Mystery. Murder. Magic. EXPLOSIONS. Friendships that make my heart melt. Suspense that makes me scream. If you like Percy Jackson or Artemis Fowl, you're sure to love The Blackthorn Key. I almost couldn't think of an answer for this one, but then I remembered that this book exists. Awww! This book has the best romance. This book took forever to get through, but hey! You did it! 1,400 pages ain't short, y'all. Despite the lengthiness of the prose, however, it's quite beautiful and thought-provoking if you properly sink your teeth into it. This was a long read but a favorite one! Admit it, you loved this when you were younger. 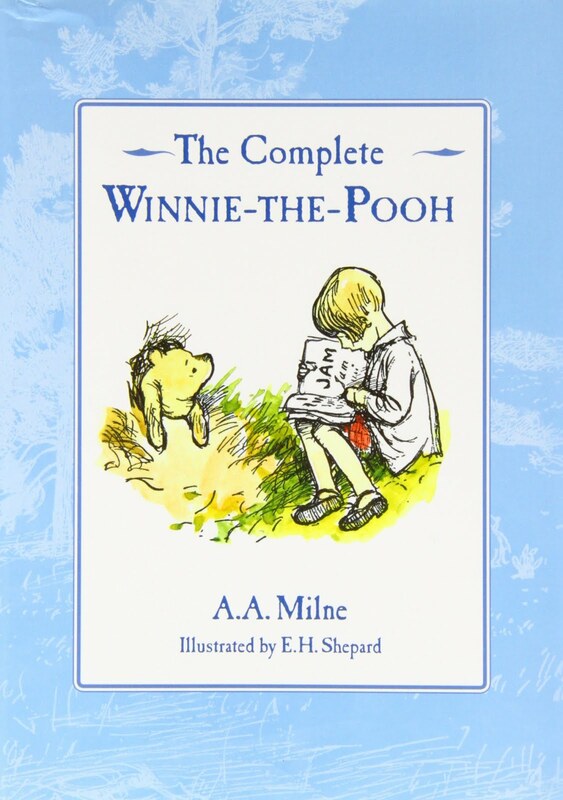 You don't like Winnie-the-Pooh? Then I don't like you, Martha. 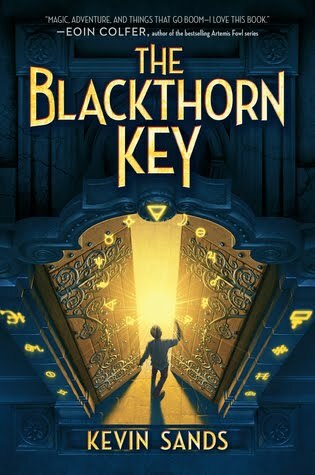 I love The Blackthorn Key, I don't know why it isn't more popular. DUDE YOU'RE LEGIT THE FIRST OTHER FAN I'VE FOUND IN THE BLOGOSPHERE. HECK TO THE YEAH. Six of Crows has such good romance, not overdone or anything. <3 Jesper and Wylan are of course perfect, and after them I liked Nina and Matthias. 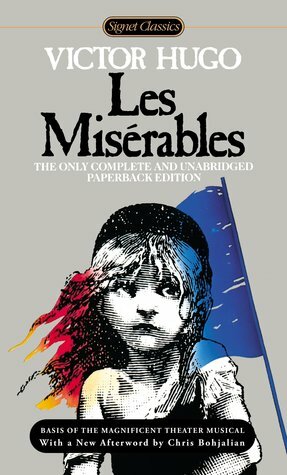 Currently reading Les Mis but thanks for letting me know the long read is worth it. 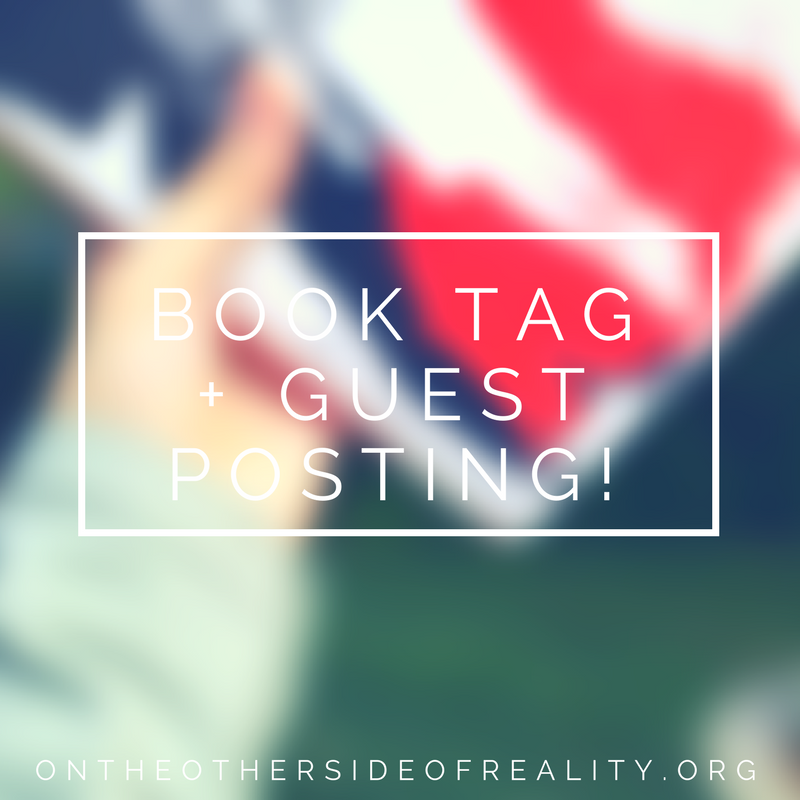 :') I'd love to guest post, though I'm not really sure what about. I'll let you know if I have any writing/bookish ideas. I need to read Six of Crows! I started it, but that was unfortunately when midterms started to happen, which meant reading books got sadly neglected. but I definitely need to pick it up again! when I was a younger teen I loved the Leviathan trilogy by Scott Westerfeld, the McGurk Mysteries when I was much much younger, and Artemis Fowl is still my love. 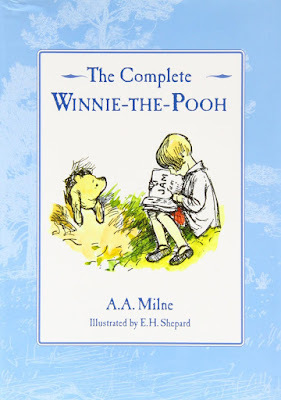 almost wish I could go back and reread all these books for the first time again; they gave me that much joy. OH MY GOD YES LEVIATHAN. Especially the second book, Behemoth. That was one of the very best books I read last year. ARTEMIS FOWL IS INFINITELY FABULOUS, YESS. There are so many books I would recommend to anyone and everyone. It's hard to narrow it down to just one. Most are in series: Miss Marple, Harry Potter, The Cat who, Morganville vampires. As a child (and even now) I loved The Hardy Boys, Grandpa Bunny, Sherlock Holmes to name a few. I've always been a reader. My favorite fictional couples: Koko and Yum Yum, Harry and Ginny, Hermione and Ron, Alice and Jasper, Tessa and Jem, Nancy and Ned, Edward and Elinor, Brandon and Marianne... Yeah, long list of those too. WHAT NO THOSE ARE AWESOME. Sherlock Holmes and Harry Potter are great, too! Ooh, I must admit I'm more of a Fred/Hermione or Draco/Hermione kind of gal, but she's good with Ron as well.